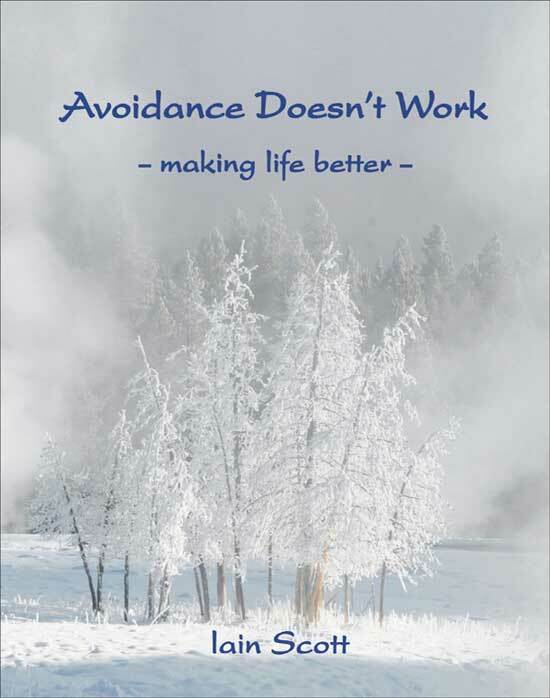 Avoidance Doesn't Work explains why we have been so unusually successful and provides a detailed overview of our pioneering work. 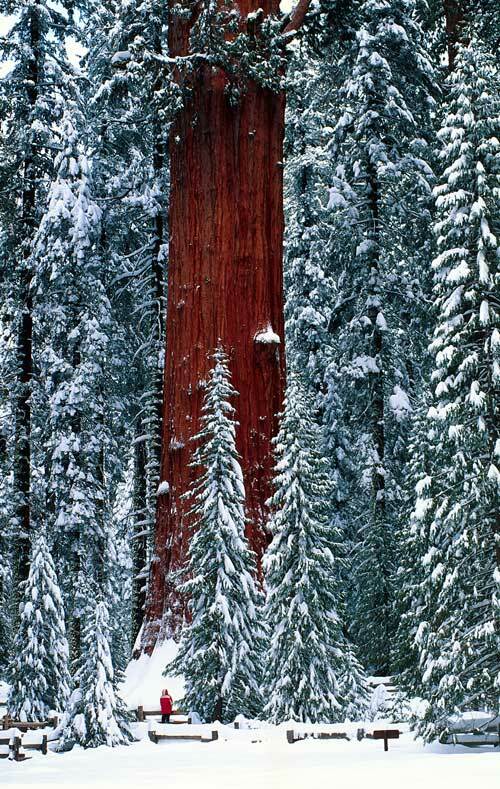 120 photographs illustrate the thought-provoking text. It is available from all good booksellers, very reasonably priced at £11.99. We offer a world-class e-learning course - purposely free-of-charge - about the 16 key factors that combine to produce outstanding attitude. Attitude: a deeper approach to "being the best you can be" explains a lot more about the key to our success, including how you can apply these basic practical principles to whatever you are doing. Please email Becky for an Introduction to the course.